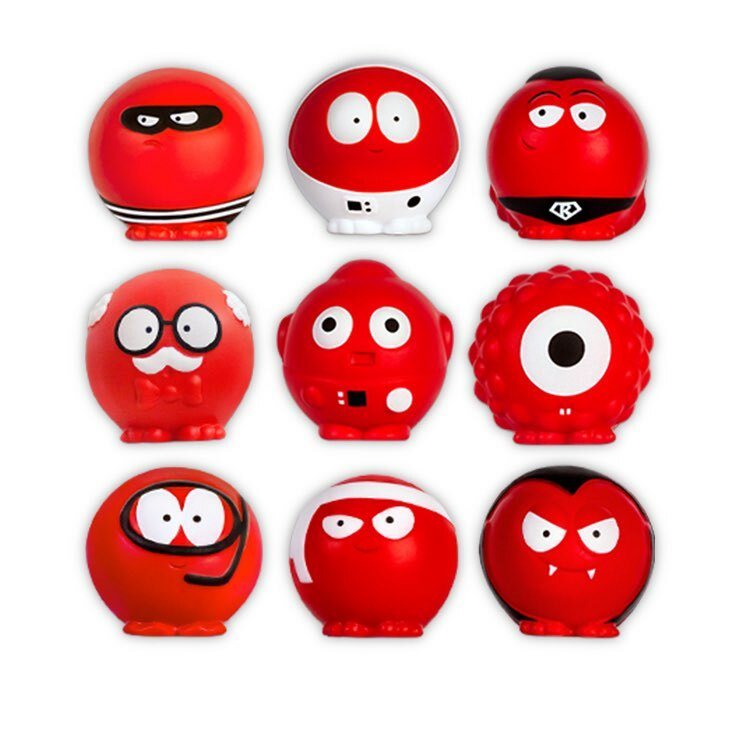 We will be getting some red noses in school soon so you can support Red Nose Day in style on Friday 24th March. Instead of spot tickets now we can earn points for our class dojo. We asked all the children in school which prizes they would like to win. The new prizes have been ordered and will be in school soon.